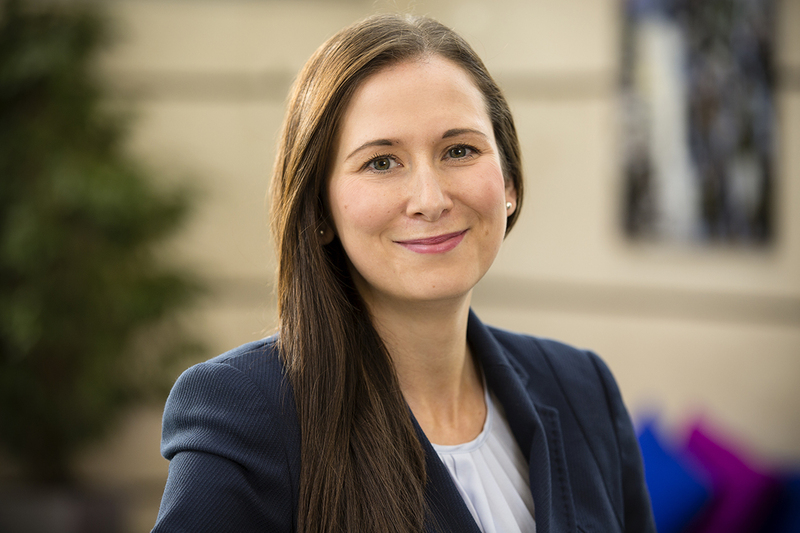 Trade show calls for industry to recommend businesspersons for prize. 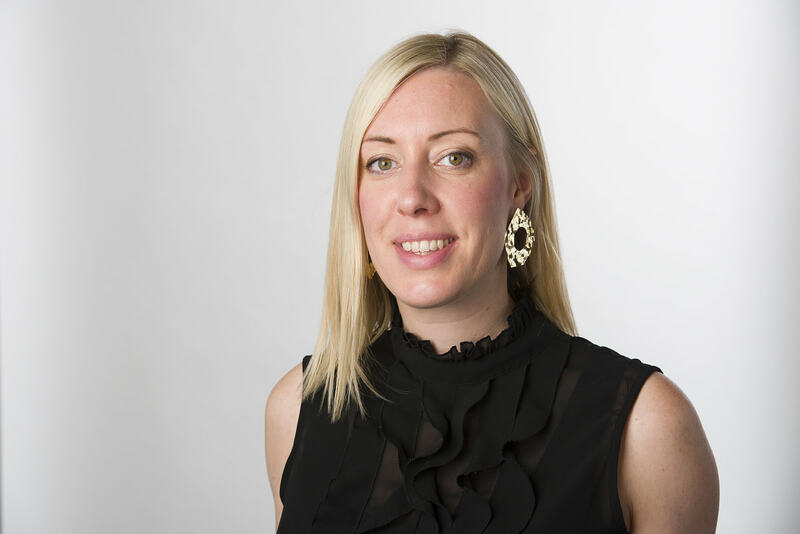 IJL’s recently-launched Entrepreneur of the Year Award has added a new facet, by calling for the industry to nominate their colleagues or peers to be shortlisted for the prize. 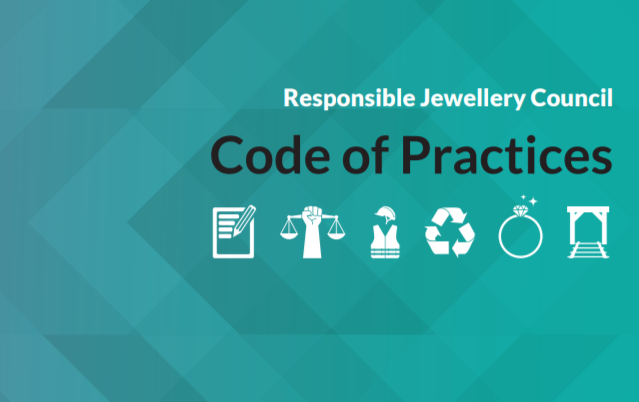 The award is offering a mentoring program and a chance to win an exhibitor’s package at IJL 2015 for one businessperson that can show their business has the potential to grow and become an exciting addition to the UK jewellery industry. 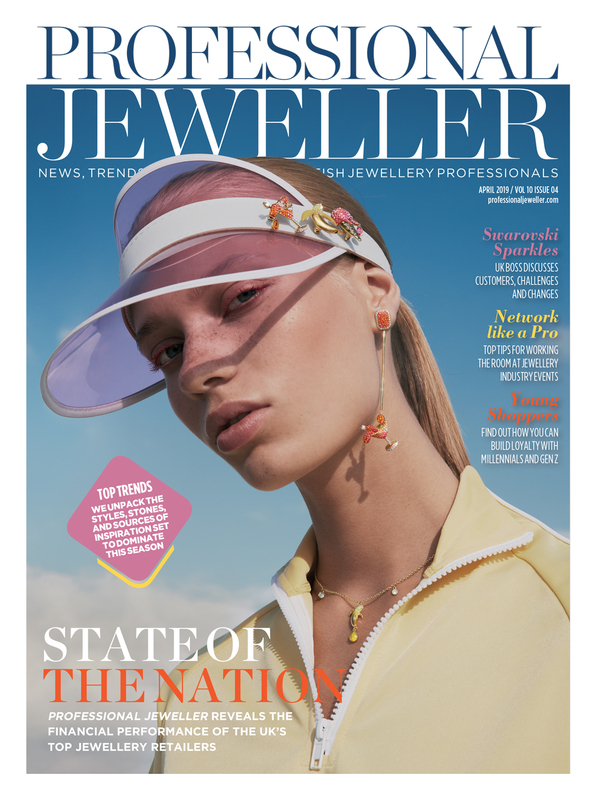 IJL originally called for businesspersons to enter themselves for the prize, but it has now opened up the award to nominations, and is calling for members of the jewellery industry to put forward peers or colleagues that they believe have demonstrated entrepreneurial flair and business prowess. 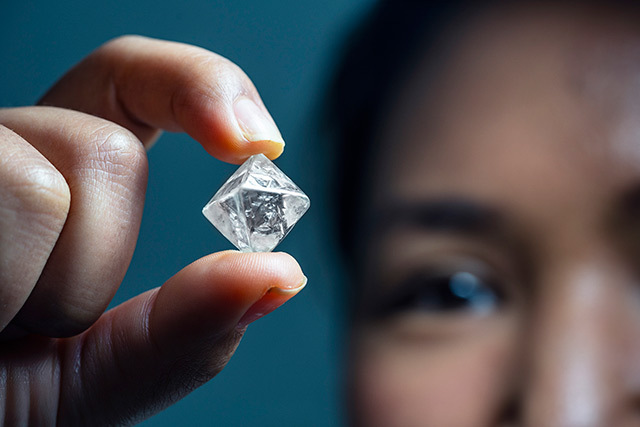 There are no restrictions on applications – entrants can put forward their involvement in the development or exploitation of a specific product, design, service, new technology or simply an innovative idea supported by a business plan demonstrating its potential to become a significant force in the industry. The deadline for entries and nominations is May 30. Thereafter, a number of entrants will be invited to pitch their ideas in the style of hit TV show Dragons’ Den to a panel of key industry players. 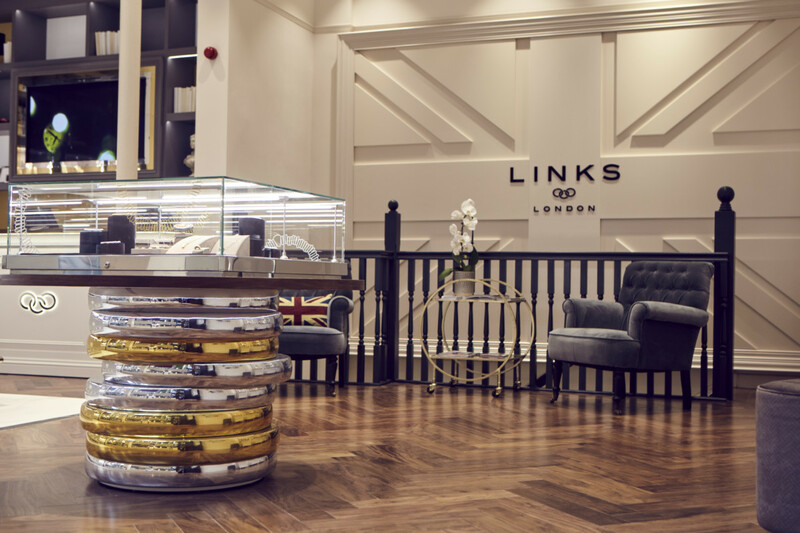 The presentations will take place at the ‘Lions’ Lair’, due to be hosted at IJL 2014, with proceedings set to be chaired by leading British jewellery and watch entrepreneur John Ayton. 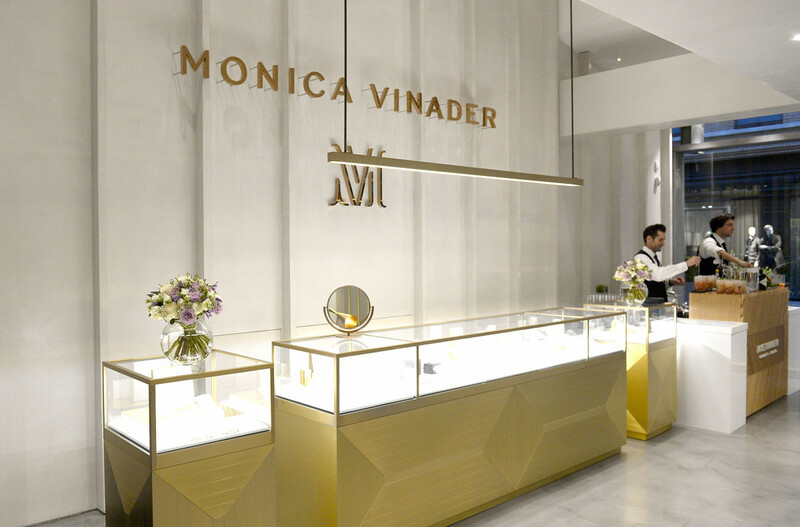 The winner of the award will receive a stand and promotional package worth up to £7,000 at IJL 2015, designed to help them in furthering their business and ensuring that it becomes a leading light in the jewellery industry. They will also be mentored for a period of twelve months by an appropriate figure in the industry. 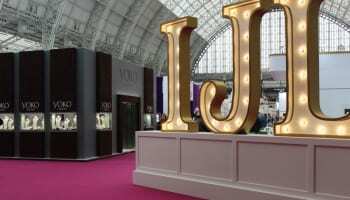 Entrants need to apply online at www.jewellerylondon.com/entrepreneur by Friday May 30. 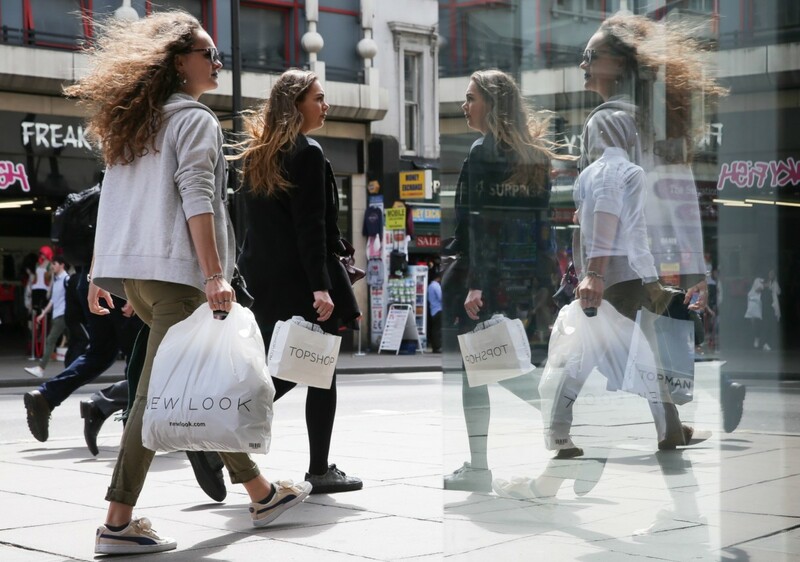 A shortlist of four entrepreneurs will be selected and invited to pitch to the Lions Lair, in the Inspiration Seminar Theatre at IJL on Tuesday September 2 2014. They will each have 10 minutes to present their idea or business model to the panel of judges and will then answer the judges questions. There will also be a live audience who can vote, but the judges’ decision will be final and announced live at the end of the Lion’s Lair.